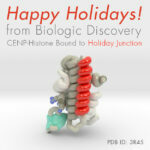 Conducting comparative analysis of known protein structures to unknown protein structures of allows researchers and scientists to develop theories about protein behavior. Here we investigate the structural differences of inactive EGFR and a mutant EGFR in order to understand the how pharmaceutical products prevent cellular proliferation. It’s Packaging Day at Biologic Models. We’re sending out the first shipment of Oxygenated Hemoglobin to our customer in Switzerland! 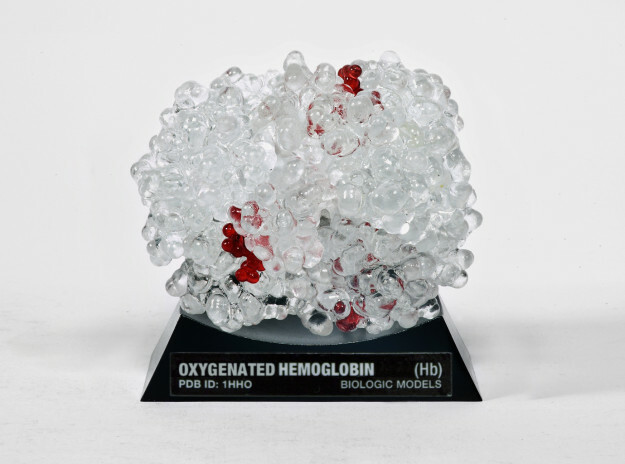 Shortly after creating the first 3D print of Oxygenated Hemoglobin, Wired Magazine found our blog post and wanted to write a short article on it. By the time the article was ready for press, Michael Gulen and I had completed our prototype of Oxygenated Hemoglobin cast in durable colored plastics from silicon molds. Thanks again Rachel Swaby for finding us and writing the article. 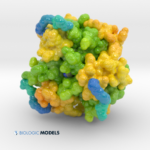 This 3D print of MT-3724 demonstrates a unique mechanism of action of this immunotoxin. MT-3724 is a new type of immunotherapy developed by Molecular Templates. 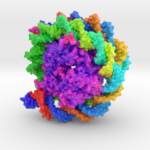 We’ve known college students enjoy using protein models as tools for STEM Education and learn equally well from both computer-aided molecular visualization software as they do physical models. Could the same apply to grade-school children? University of Illinois at Chicago, 2003 from Biologic Discovery on Vimeo. Casey Steffen Showreel work from 2010. This is a commercial done by Method Studios back in 2009. I took care of 3 shots start to finish, including the flocking chair simulation seen in the middle of the commercial. This animation depicts a mobility test of the shoulder after surgery. Biologic Models recently partnered with Shapeways and Stratasys to debut their new partnership launching the Stratasys J750 3D printer. Learn about the process we go through to create 3D medical animations about complex and fascinating biochemical processes. Insulin is a chemical messenger produced by the pancreas in response to food. 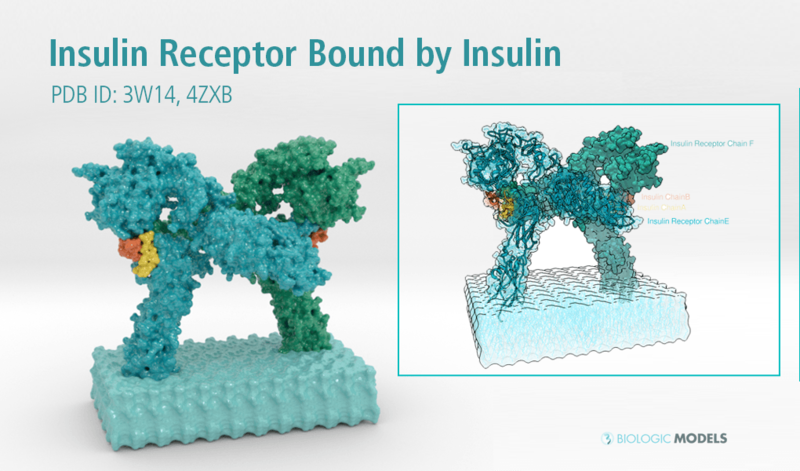 Use this 3D printed Biologic Model of the Insulin Receptor Complex as a desktop reminder to take your medication before each meal. 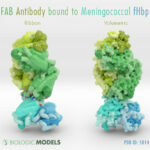 This model is generated from PDB IDs: 3Wi4 and 2MFR. It is color coded to denote the dimer configuration on the plasma membrane. The crystal structure of the Ebola Virus Glycoprotein in its trimeric, prefusion conformation is derived from a human survivor of the 1995 Kikwit outbreak. 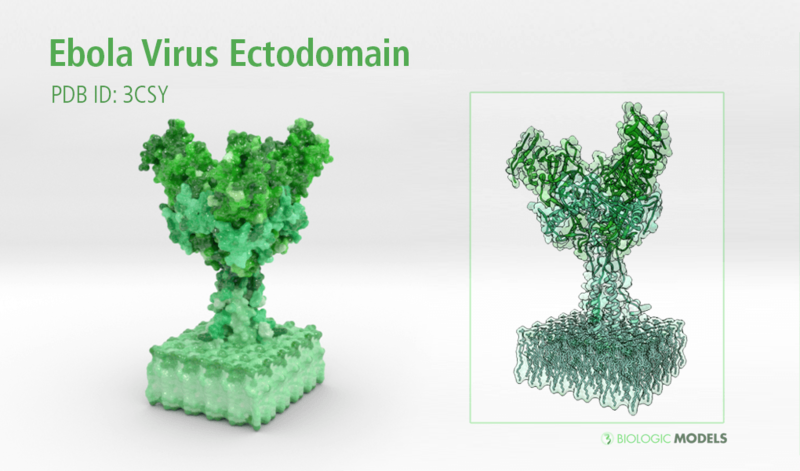 In this 3D exploration of the Ebola Virus Glycoprotein, we will investigate different surface properties and binding sites through 3D printed models and animation. 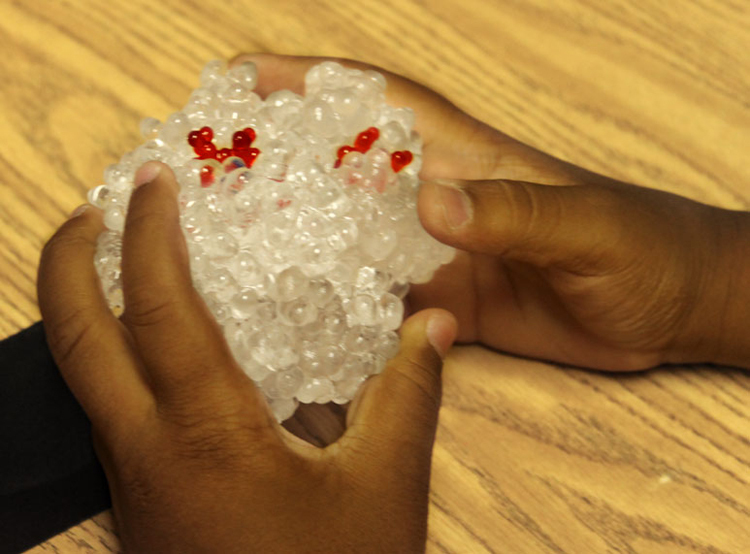 Sugar attaches to hemoglobin (Hb) and changes the protein’s shape, impairing its function. 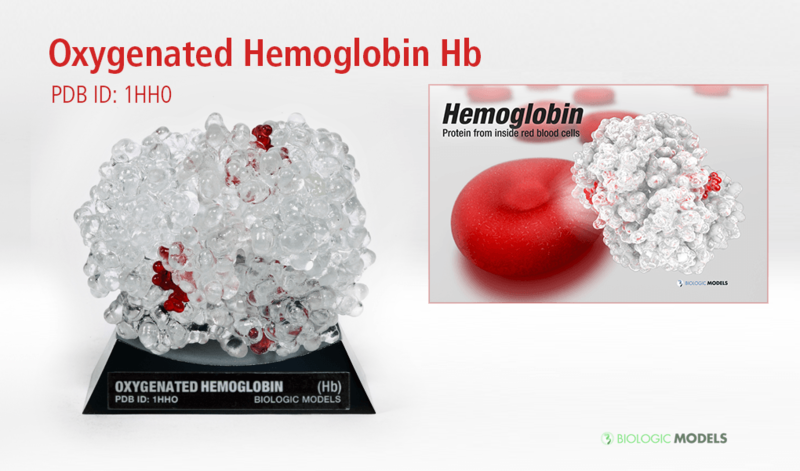 Learn more about the dangers of high blood sugar and the importance of knowing your HbA1c test scores using 3D reproductions of Glycated Hemoglobin (HbA1c). Understanding the relationship of GLP-1 and a natural animal analog to their receptors provides important insights into a rational model for drug design of next-generation GLP-1 analogs. 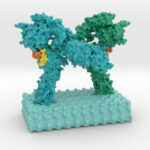 These 3D prints of GLP-1 designed to comparative GLP-1 and its receptor to analogs. The set includes the natural GLP-1 hormone, an natural analog, and synthetic drug.